Welcome to Nursing-Magazines.com. You'll find the best subscription prices to the top Nursing journals and magazines. Looking for a magazine not listed? 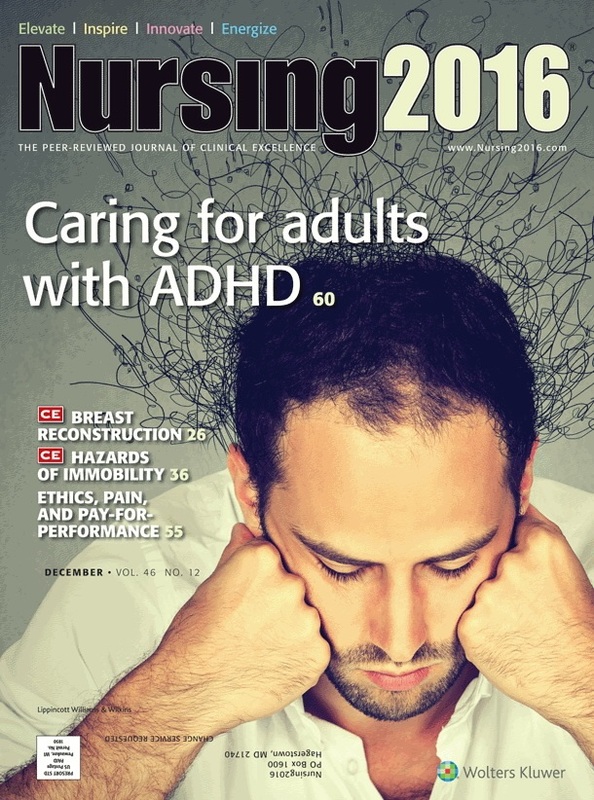 Email us at subscriptions@nursing-magazines.com and we'll get you the best subscription price. You will want to check back here often, as we will be adding new magazines regularly. Click here to bookmark us. Today's nurse doesn't have the time to be hunting around for the latest developments and updates on essential nursing topics. 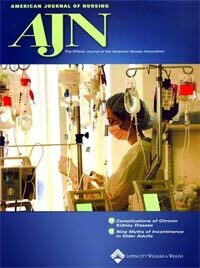 The American Journal of Nursing provides comprehensive and in-depth information to help nurses stay current in their profession. No fluff here, just practical, hands-on clinical articles on a variety of topics. Your subscription is only $48.85 per year through this link! The Journal of Perinatal and Neonatal Nursing is a great resource for both nurses and students. Articles include critical care, obstetrics, neonatal intensive care and many other topics of interest. Focuses on issues and trends for nurses in public health, education and and administration. For critical care nursing professionals. Covers the latest advances in critical care, the newest clinical techniques, information on cardiac care, pharmacology, nutrition, pulmonary care, and neurology.